November was an intense month for the European Coaches! 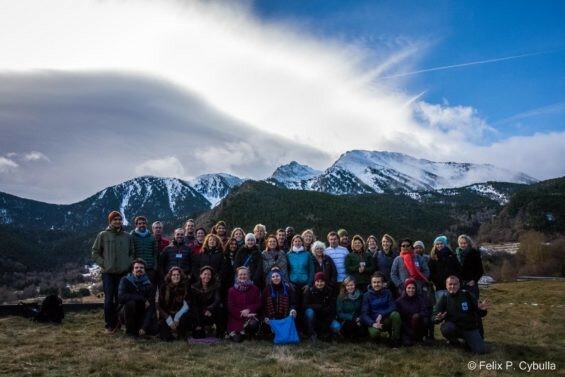 Early in November, a group of 26 coaches and trainers met in the Pyrenees at Mon Natura Pirineus to learn, practice, and improve the way they help teams with the Open Standards. The group was lead by John Morrison, Nico Boenisch, and Vladimir Milushev. 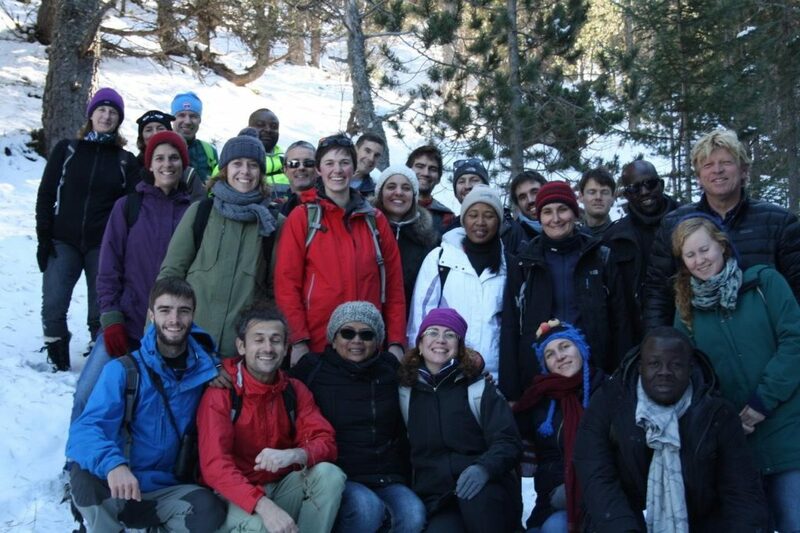 Reviews of the training were good, and there was even some snow for everyone to enjoy! Right after the New Coaches Training, the European franchise started off it’s bi-annual Coaches Rally with a special celebration of the 10th anniversary of the franchise and the first general assembly of the recently created association. A total of 36 coaches attended rally sessions that went deeper into strategies for dealing with climate change and human wellbeing, scaling up to programs, going full-cycle, and integrating spatial planning. Over the course of the Rally, our coaches shared many inspiring stories from the field. We also talked about lessons leaned in one of the best sessions ever, in which we tried to find the “best” failed Open Standards project. Hopefully we can all learn from these mistakes! We would also like to thank Ilke Tilders for her steadfast leadership over the years. Ilke has stepped down after 10 years, and Daniela Aschenbrenner has taken her place to serve the European coaches community jointly with Nico Boenisch and Xavier Escuté. If you want more information about our busy end of the year, please visit here. Story submitted by Xavier Escuté.